Three accomplished standup comedians — Virginia Jones, Christina Walkinshaw and Tamra Brown — will be visiting Idyllwild on Tuesday, June 12, for the second annual Hilltop Comedy Night. Two local musical acts — The Funky Mothers and Chris Doshier — are also on the bill. Soroptimist International of Idyllwild organized the event, in its second year. Comedy night is a new rendition of the club’s Celebration of Women in the Arts, which started in 2011 and raises funds to help group fighting human trafficking, one of Soroptimist of the America’s main projects. Jones’ comedic style is “intellectual, absurd and has a lot of animals in it.” She has appeared at comedy clubs and festivals throughout the country. Jones was a semi-finalist in the 2013 San Francisco comedy competition. 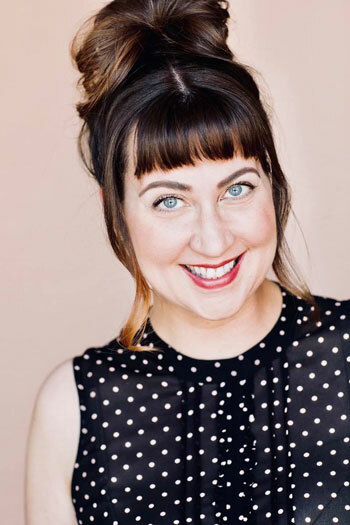 Brown is a comedian, writer and actress who can be seen doing stand up at venues like the Hollywood Improv, the Comedy Store, and the Nerdist Theater, as well as running her own popular show The Art Deco Comedy Hour every month at the Hollywood American Legion. She is a member of Liquid Feet, “America’s most earnest TV theme song dance troupe.” Her brand of smart, observational comedy is a hit. Her videos have more than 200,000 views on YouTube. Local singer and guitarist Chris Doshier will delight the audience starting at 5 p.m. Doshier plays contemporary and country music. The comedy starts at 6 p.m. and the Funky Mothers (working title), a new band in town, will close out the evening. Fronted by Monica Sierras, of Pentagrams and Daisies, the Mothers play an eclectic, multi-generational repertoire. 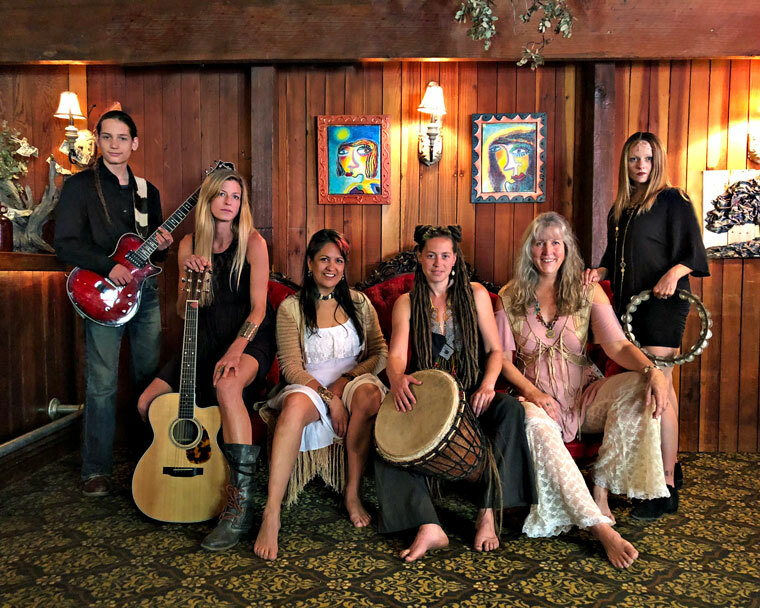 Sierras said they cover danceable, “groovin’” hits, including the Beatles, Emmilou Harris, Linda Ronstadt, Bob Marley and Cuban pop star Camilla Cabello. They even do a gospel number. “We’re eclectic and hard to peg down,” said band member Jenn Quintyn. The rest of the group is made up of Tawny Harrington, Mikele Kreitner, Kilo Reynosa and Chris Fox. Raffle tickets will be sold for four prizes, donated by local businesses El Buen Cacao, Salon on the Lane, Idyllwild Day Spa and a local artist. Funds raised by this year’s event will be donated to Saved in America and Million Kids. Saved in America gathers intelligence and evidence to locate and identify missing children and trafficked victims, violent pedophiles (pimps) and trafficking locations. The Law Enforcement Liaison reports all information to local and/or federal law enforcement officers. More information can be found at savedinamerica.org. Million Kids works with local law enforcement and concerned citizens, businesses, and organizations to end human trafficking domestically. Locally, Million Kids serves on the Riverside County Anti-Human Trafficking Task Force. More information at millionkids.org. This year’s comedy night takes place on Tuesday, June 12, in the back yard at Ferro Restaurant. Tickets are $20 and are available at Muirs Mountain Realty, Prairie Dove Boutique and the Town Crier; also online at siidyllwild.org. There may be tickets available at the door, but seating is limited so advance purchase is advised.